Orcieres-Merlette is a small village on the edge of the National Park of Ecrins, situated 40 km northeast of Gap, benefiting from a pleasant and sunny Southern Alps weather. 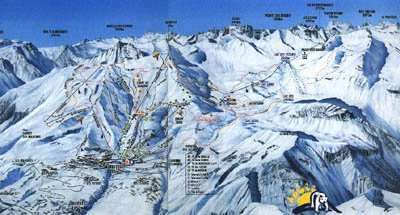 Its orientation guarantees lots of sunshine and you will deeply enjoy skiing through the marked trails, knowing that you will be able to ski all the way back to the resort. For those who love a rush of adrenaline or wide open spaces, the off-piste opportunities and snow park are at your beck and call. 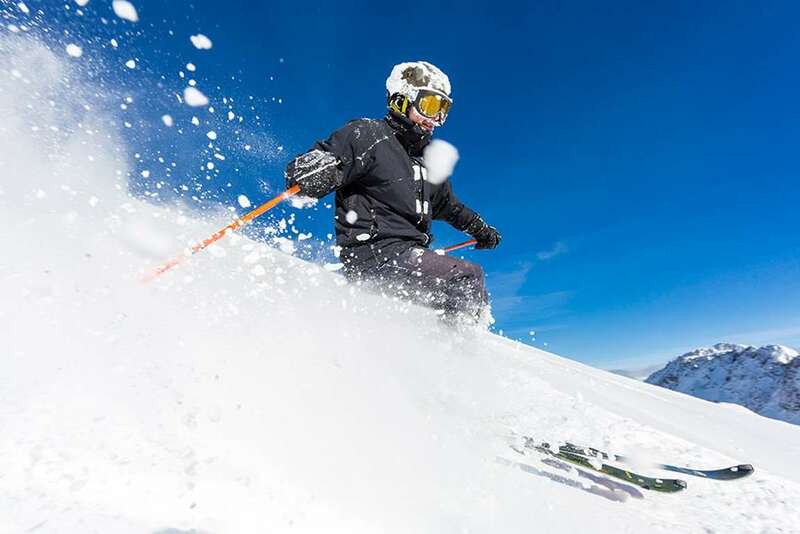 In winter, the resort is served by 28 mountain lifts for 85 km of ski runs where snow is assured by 18 snowcannons. 50 km of cross country skiing. This resort has managed to keep its mountainous character while adapting to the demands of the modern world by providing excellent sporting infrastructures: swimming pool, ice rink, bowling, paragliding, restaurants, cinema, discos and shops locally.